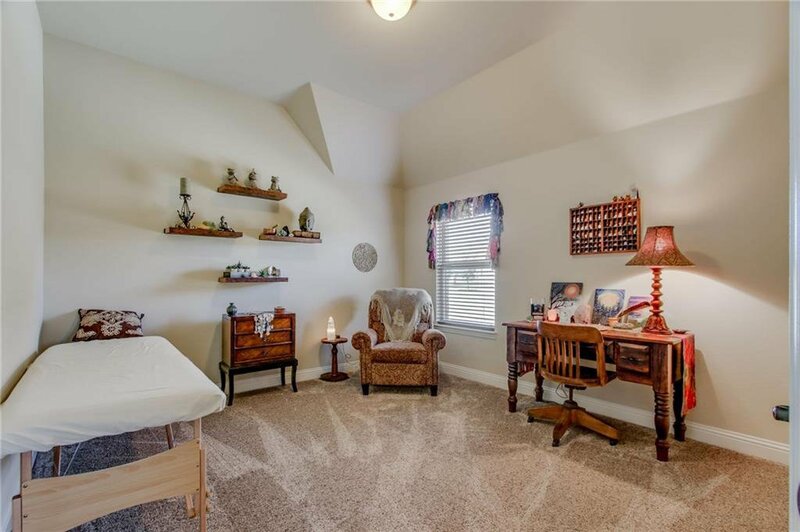 Single story plan with 2nd floor bonus room! 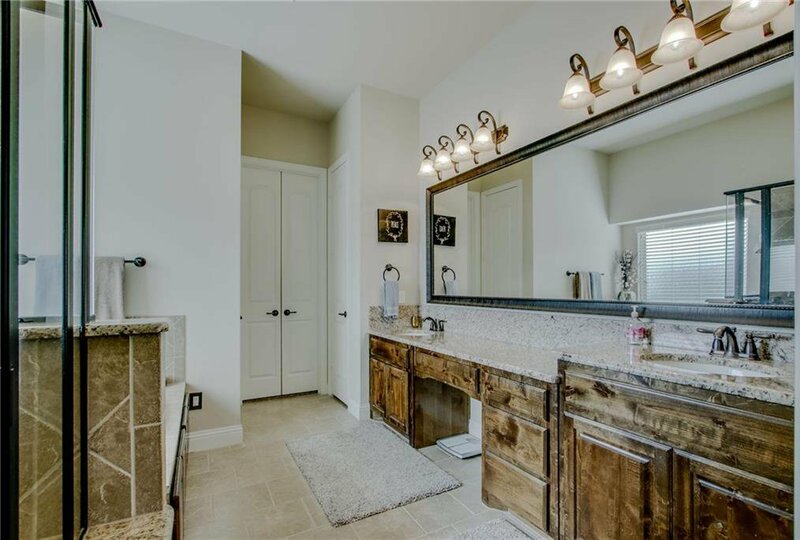 This well designed layout offers extraordinary style, quality construction and beautiful finishes throughout. 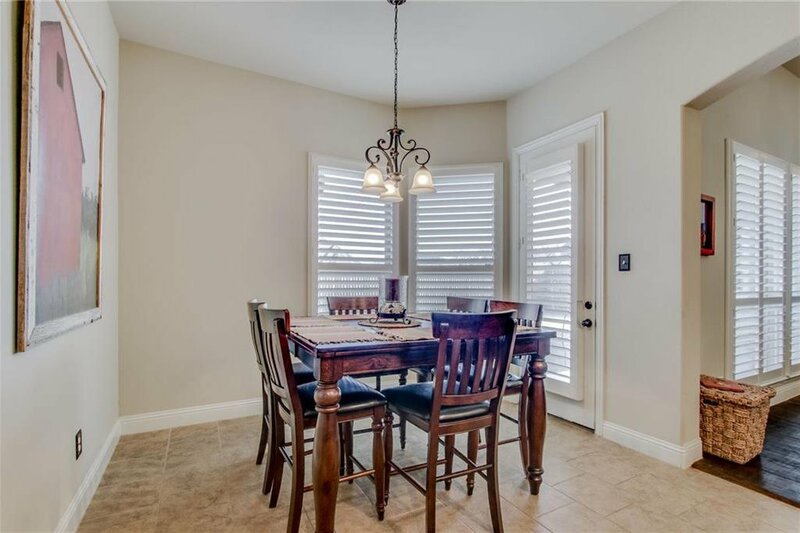 Extensive hand-scraped wood floors, plantation shutters,double ovens in kitchen & new carpet in bedrooms & game room. 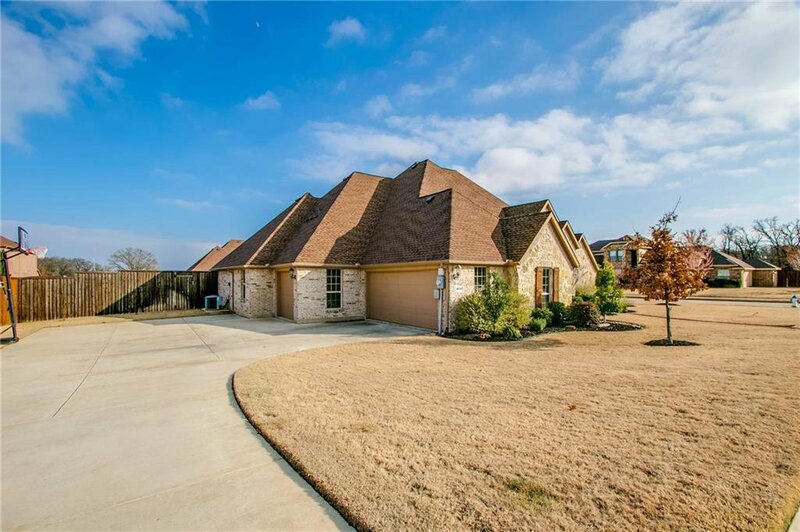 The Large corner lot features covered patio overlooking a pool sized back yard, swing entry 3 car garage with extra attic storage, and the expanded driveway makes a perfect sport court, or extra parking. 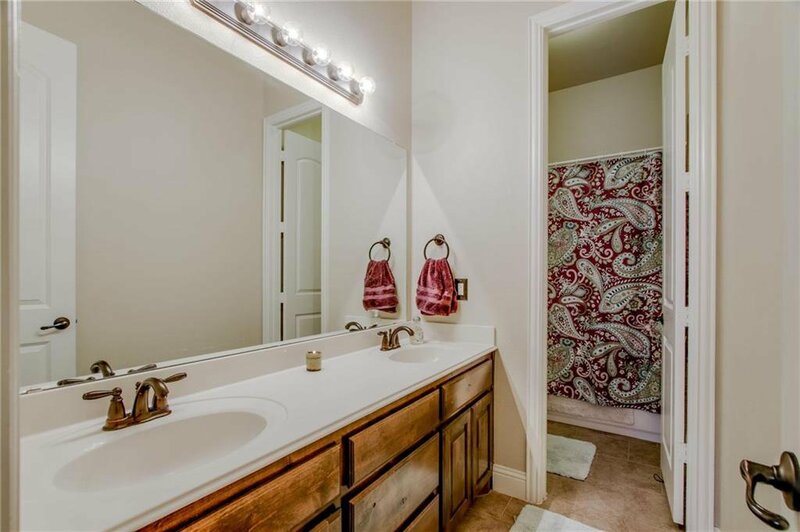 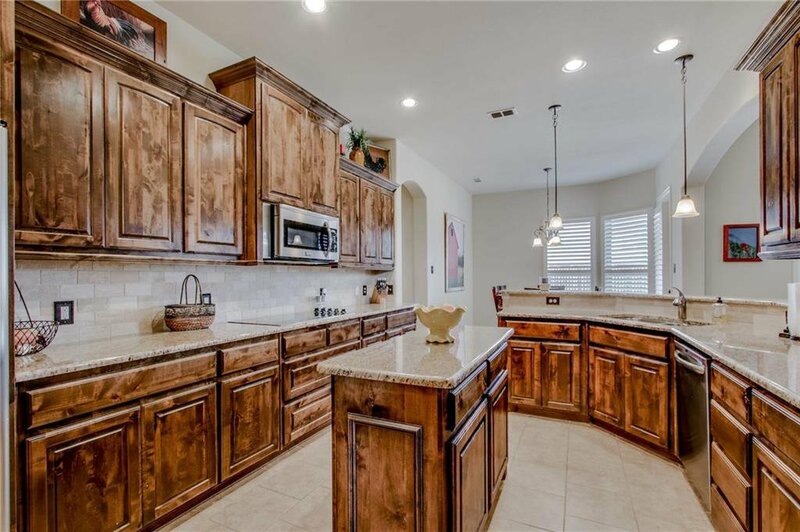 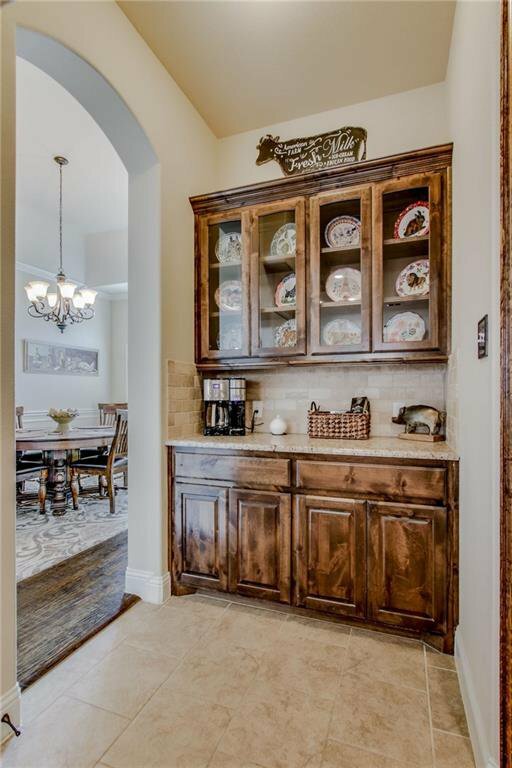 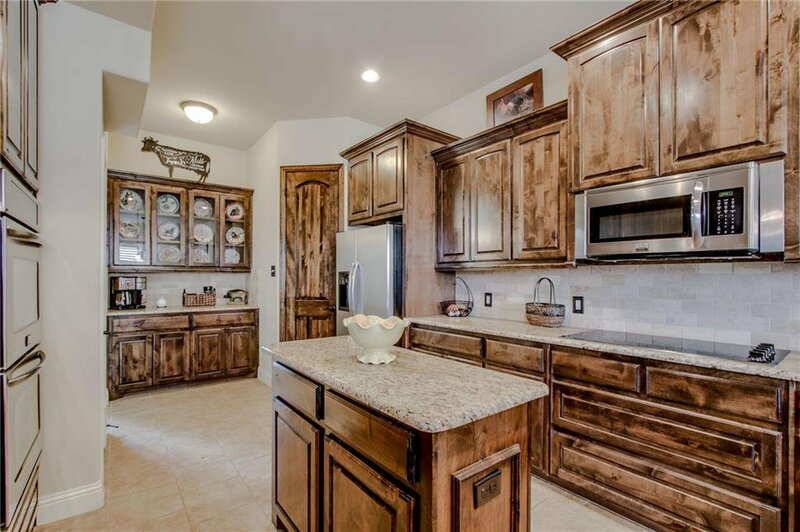 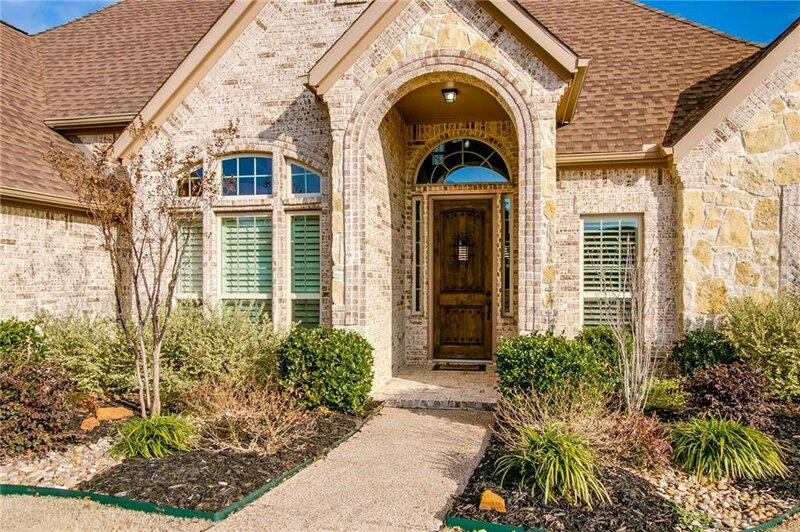 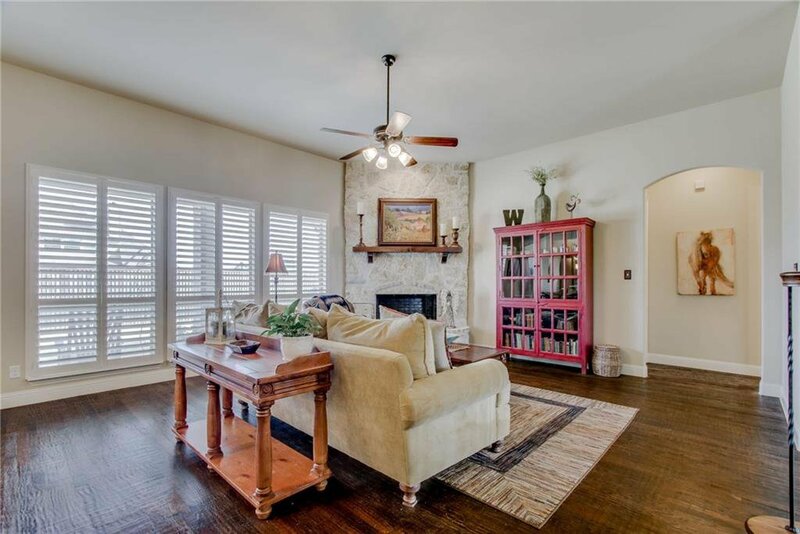 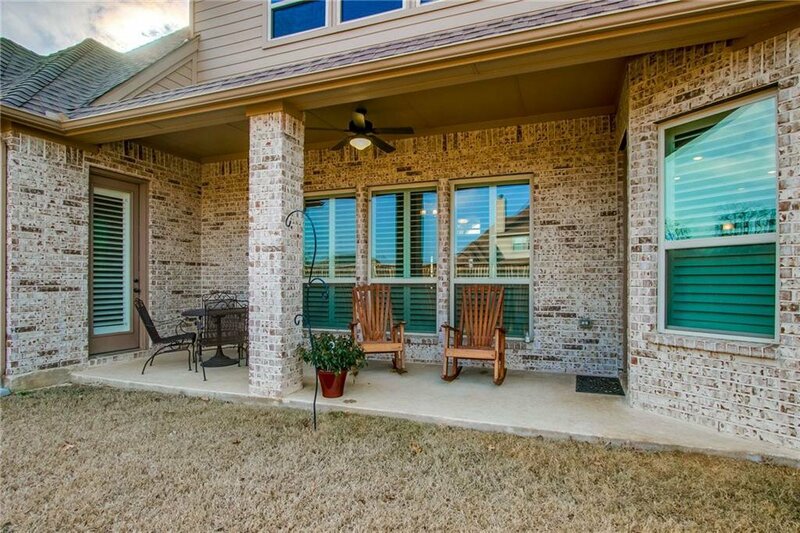 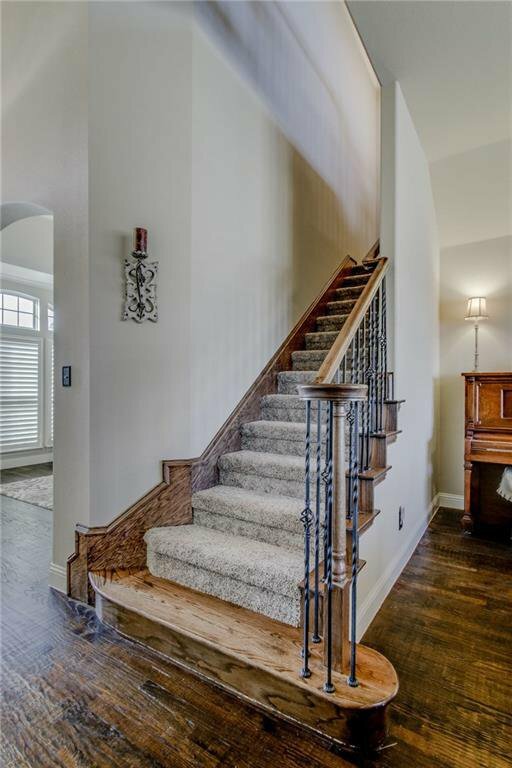 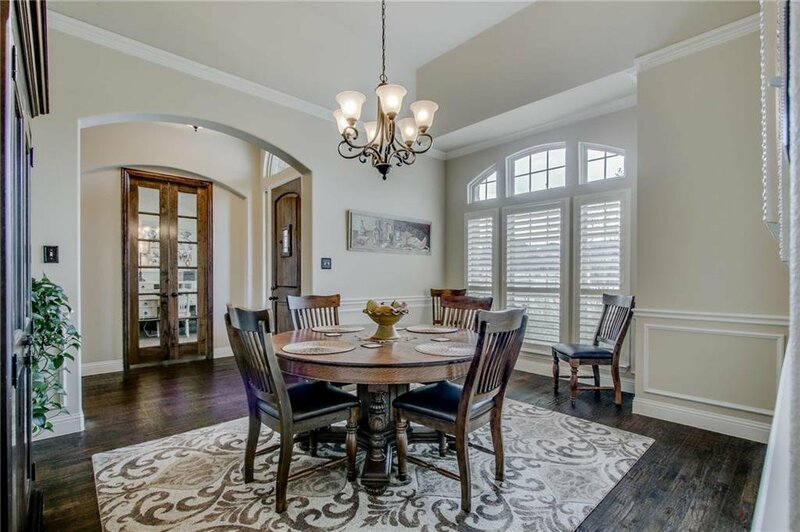 The unique Provence subdivision offers large lots, scenic rolling hills and open country feel all with convenient access to Denton ISD schools, parks & freeways. 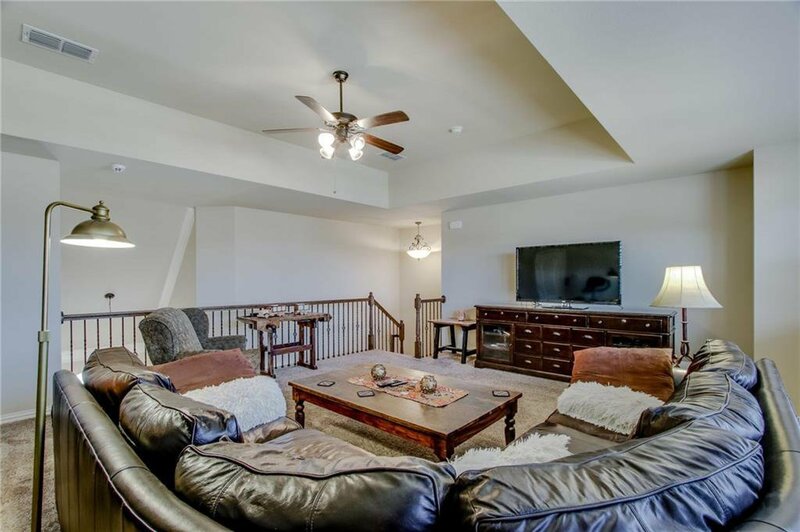 A perfect blend of comfort, space, quality & luxury living!